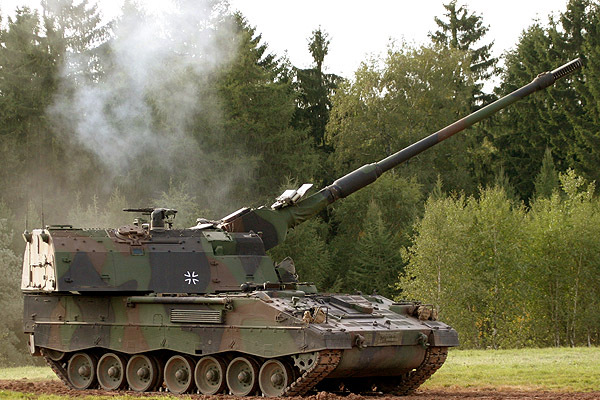 According to Igor Tabak, IHS Jane’s Defence Weekly reporter, Croatia has ordered 12 Panzerhaubitze 2000 (PzH 2000) 155 mm self-propelled howitzers from ex-German military stocks. A contract for the order was signed in Zagreb on 5 December, 2014 by Viktor Koprivnjak, Croatian deputy minister of defence in charge of material resources, and by Helmut Richter from the Federal Office for Defence Technology and Procurement. During the signing, Koprivnjak stated: «The weapons themselves are priced at €12 million ($15 million), while the overall project is valued at €41 million. 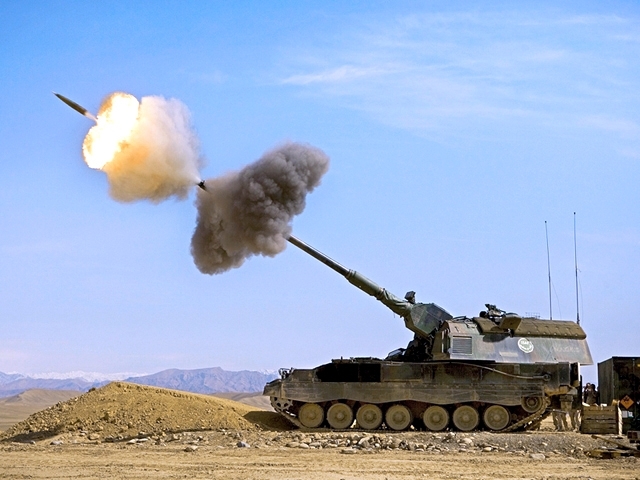 Apart from the actual PzH 2000 howitzers, there is training, spares, and adjustment of the weaponry and their electronic systems for service in the CAF». While this procurement is mentioned in the new CAF Long-Term Development Plan 2015-24 (still going through parliament) as a goal to be fulfilled by 2019, the new artillery systems are considered vital for the development of a CAF NATO force capability. 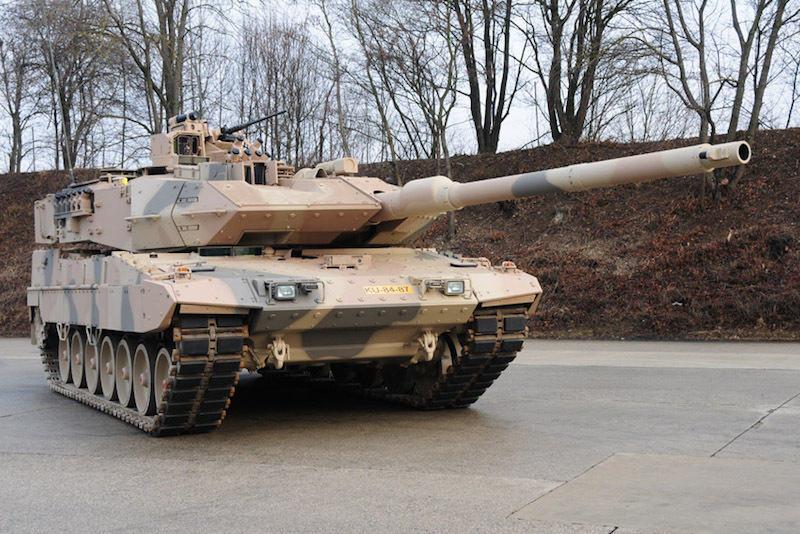 In order to lower the costs of the upgrades and for their operational usage, the contracting for these parts of the programme is being done by the NATO Support Agency’s Land Combat Vehicle (Project PzH 2000) effort in order to benefit from economies of scale.